You are browsing teasers of all contributed stories. Stories are displayed in the order they were posted (most recent first). If you would like to search for stories then please refer to the Site Search page. HiDOX, Integrated document design and document distribution. 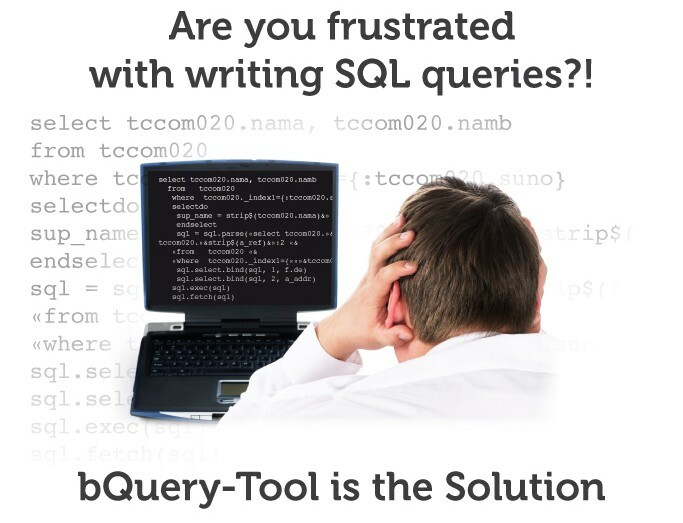 Are you frustrated with writing SQL queries?! All times are GMT +2. The time now is 08:34.